Music listening like at the studio. A dream of old is coming true – thanks to online streaming in studio master quality with the new LINDEMANN network players. Small and fine high-end made in Germany. Cutting-edge technology with a fun factor. 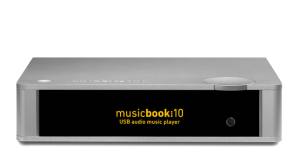 Everything from one source: classic CD playback, USB audio and streaming via smartphone or tablet, analog preamps and matching ower amps. 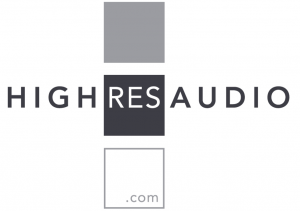 Studio master online: now with HighResAudio and Qobuz Sublime + and the new network players from LINDEMANN. A dream has become real for us: music listening at last the way it was recorded. With no data reduction. 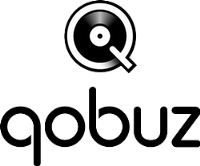 Without loss of quality. Finally we won’t have to rip and store CDs any more. Because virtually everything we had ever owned, and much more, is now available from the online streaming services. The discovery trips back to the music of the 1960s or to distant countries such as Mali are truly a wonderful enrichment for every music lover. But let’s get back to the topic of studio masters: lush, clear and transparent sound without any harshness, yet also without whitewashing. Simply big fun. 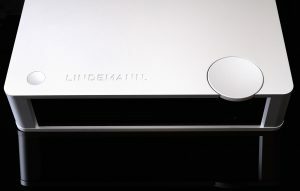 LINDEMANN is one of the leading brands in the field of audio and streaming technology. 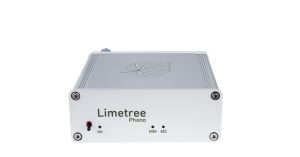 For many years we have given our customers a wonderful listening enjoyment by means of products which offer up-to-date technology and superb sound quality. Our latest top feature is online streaming of studio master grade. A long-cherished dream is coming true: music listening like the pros without the quality losses of MP3 and CD. A large number of awards worldwide confirms our philosophy. The driving force behind this work was and still is company founder and mastermind Norbert Lindemann. With him we see passion and creativity, experience and knowledge combined to form a unique entity. 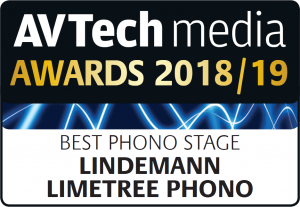 LINDEMANN is a high-tech manufacture where, by using the most advanced technologies, we develop products which bear every comparison, both in terms of sound and functionality. We quite deliberately hold a small, fine portfolio of products which are carefully maintained and represent a highlight in their respective classes. We design and build in Europe exclusively. A large hawker’s tray of products with appealing brand names made and developed in China is out of the question for us. At our company the boss still knows each circuit and every supplier personally. THE NEW MUSICBOOK IS COMING! Sounds attractive? Please have the serial number ready for the registration of your LINDEMANN product. It can be found on a sticker on the device or its packaging.